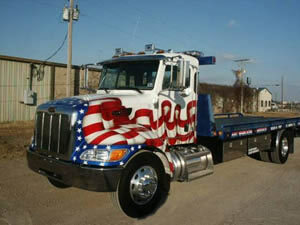 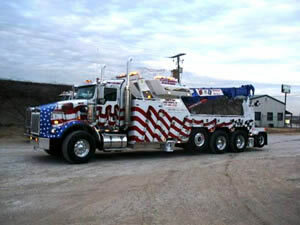 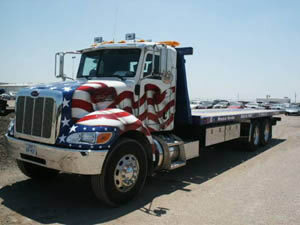 ABC Wrecker has a full fleet of heavy haul equipment trucks to meet your needs. 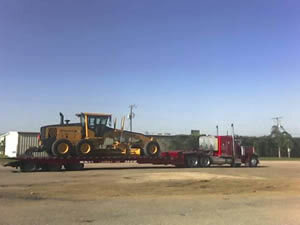 From a small skid steer to a 90,000lb dozer, we are there with our late model equipment. 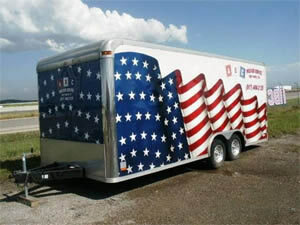 Need your vehicle transported enclosed to stay out of the weather elements. 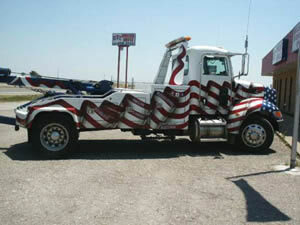 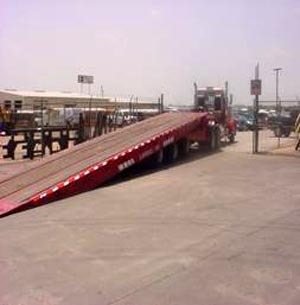 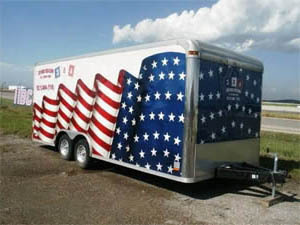 Let ABC Wrecker Service take care of your vehicle with our single vehicle enclosed trailer. 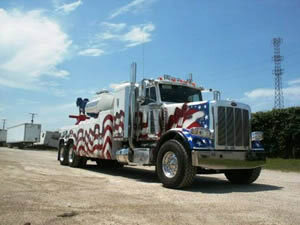 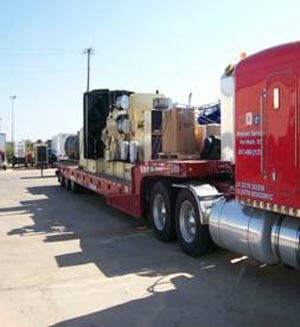 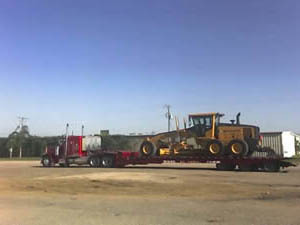 ABC Wrecker Service is a recognized company in the Barnett Shale. 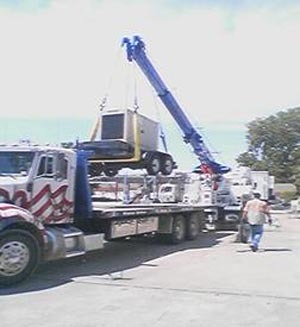 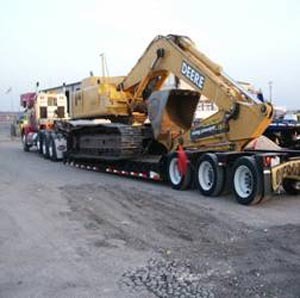 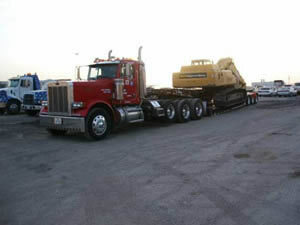 We handle light crane work, hot shots, heavy equipment hauling, heavy duty towing and heavy recovery. 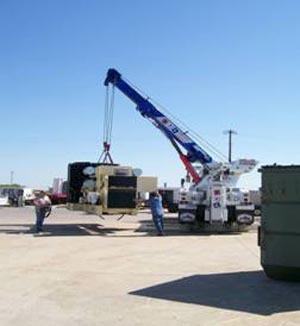 Lets us handle your next job.